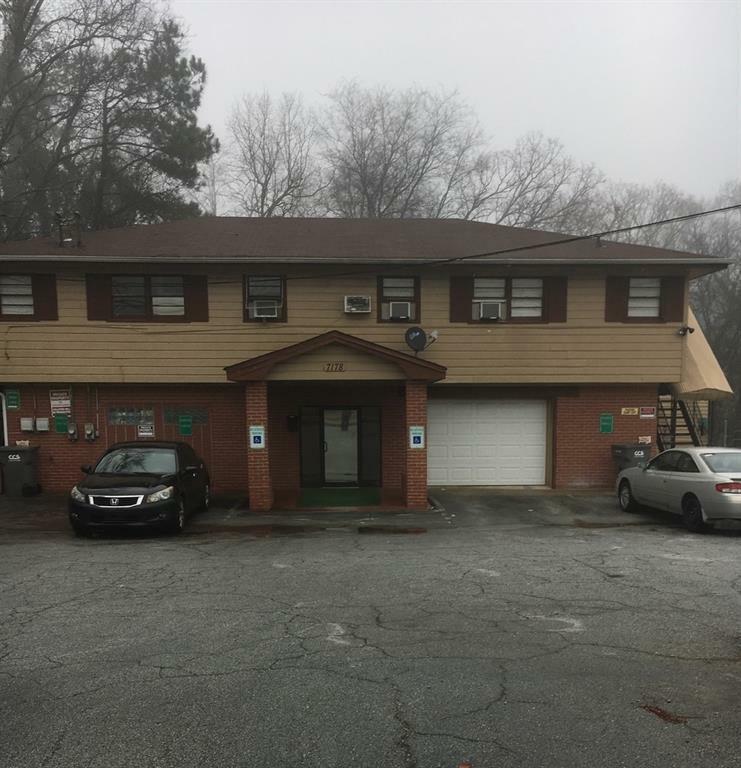 Great opportunity for a free standing two story commercial building in Lithia Springs, Douglas county. Consists of 2800 Sq Ft (apprx.). building and 0.42 acre land (approx.). Current monthly rental income of $1,300.00 plus potential of $1,800.00. Great frontage with ample paved parking. Enough space for multiple uses. Separate entrance to upstairs. Minutes from I 20.